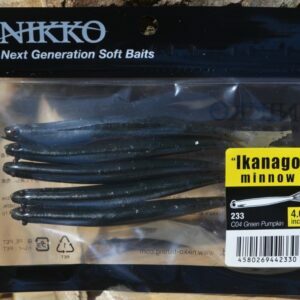 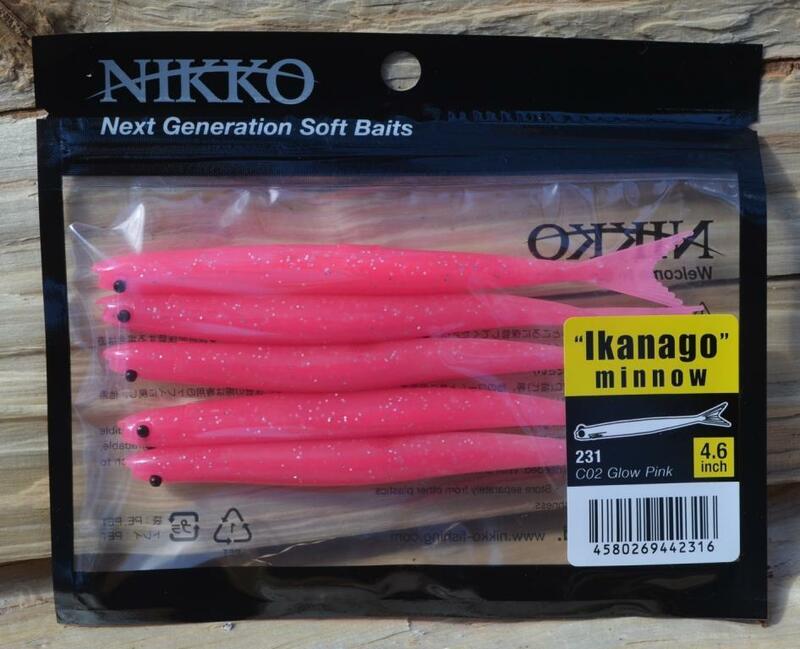 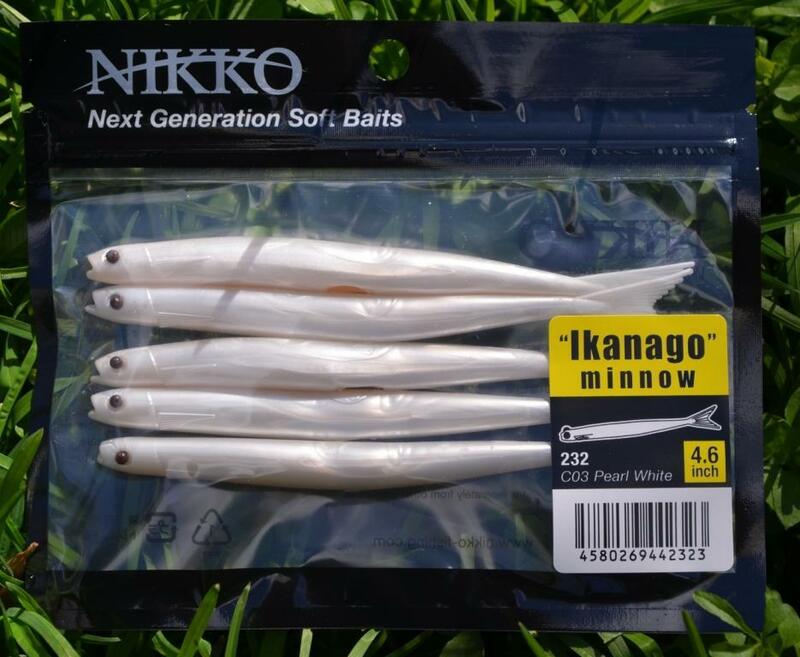 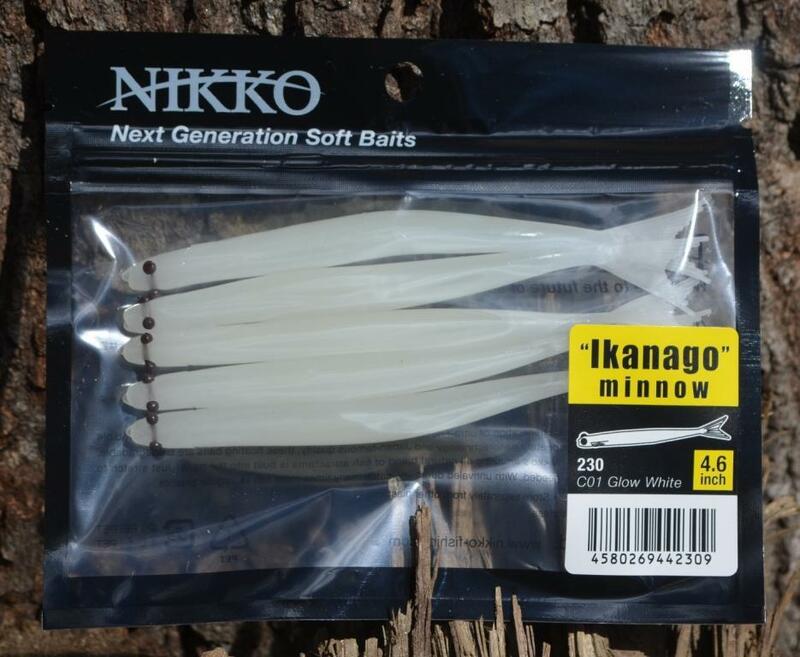 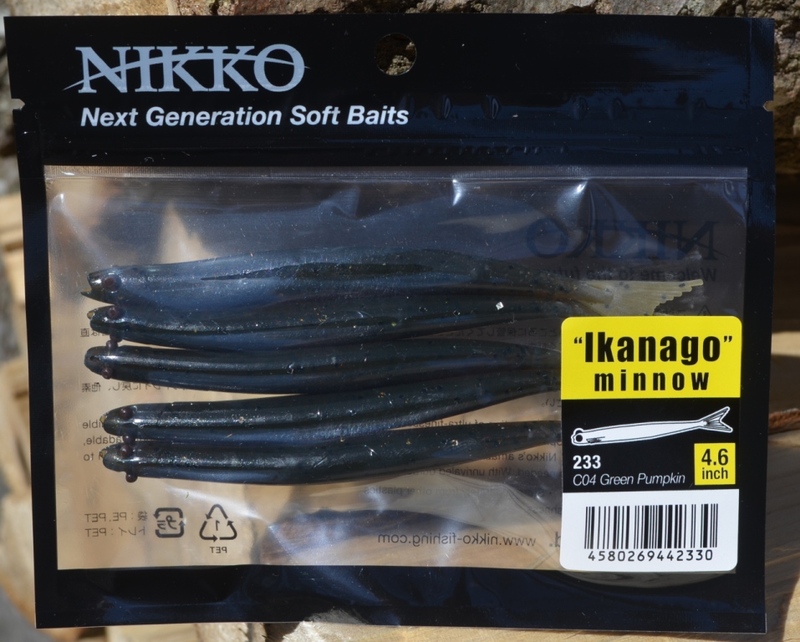 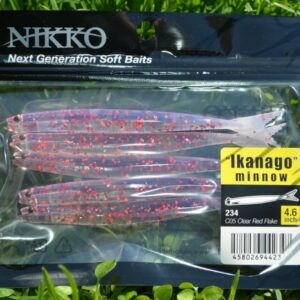 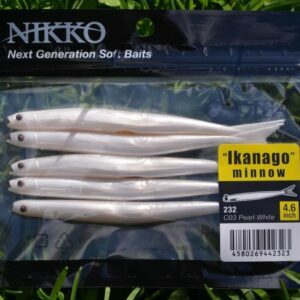 HOME > Product Release > NEW IKANAGO MINNOWS! 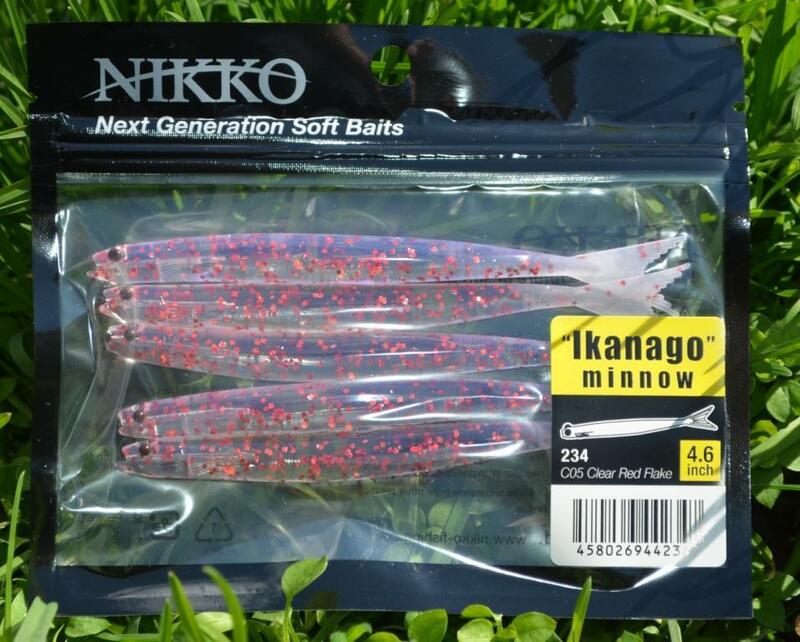 One of Nikko’s best selling baits just got better with 6 new colors and new packaging. 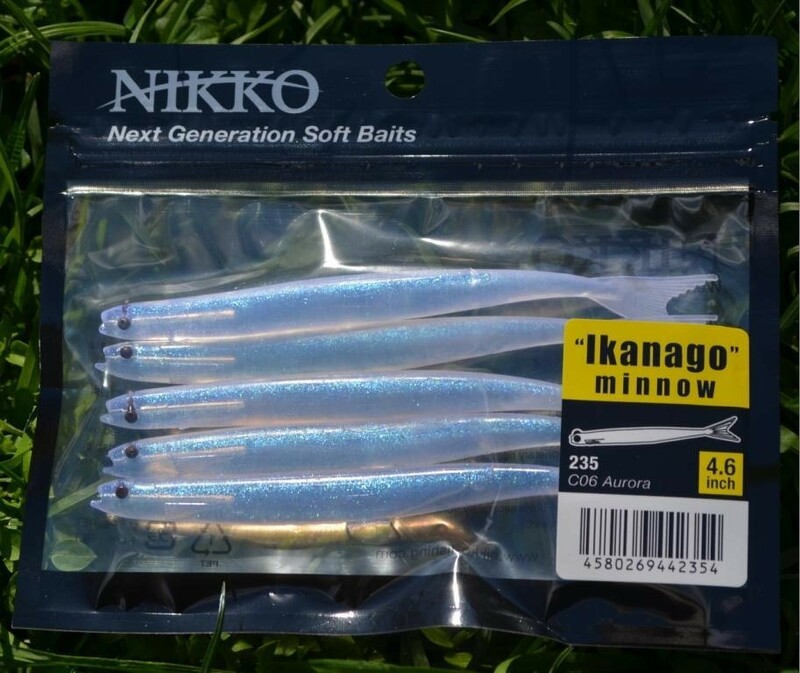 Great for fresh or saltwater fishing. 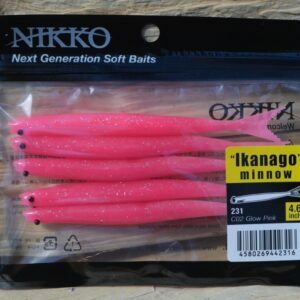 Colors: glow pink, glow white, pearl, UV clear – red flake, UV aurora, green pumpkin. 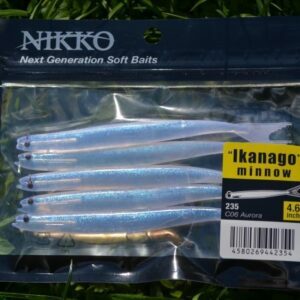 Eyes fluoresce in UV.